Grace Training NZ – Formally Leap Fitness and Leap2it! Welcome to Grace Training! We are so excited that you found us. We would love to hear from you so we can find out how we can support you to be fitter, stronger and healthier and have fun along the way! We offer 1-1 personal training sessions with award winning Cate Grace, group training, way-finding sessions with our Navigators, and events with our Tribe in a supportive, global community for inspiration and encouragement. Since 2009, Grace Training has evolved from a single brand business, to a multi branded company. Our strength lies in making a difference in the lives of our clients, and our ability to face adversity. At the helm is award winning social entrepreneur Cate Grace. Together with her husband Riwai and their Crew, Grace Training is a socially minded business that encourages living life, enjoying exercise, appreciating activity and positive participation. Our Vision: To transform communities to in an inclusive society where anybody, regardless of what challenges or adversity they may be facing, have access to dream, act and participate in all they desire in life. Our Mission: To inspire, encourage and empower people to participate positively in their world, appreciate themselves and their surroundings, live their lives and embrace the importance of hydration, rest and nourishing, and enjoy movement and exercise. To inspire a future of hope and happiness. To encourage our world to be healthy, fit, strong and happy. To empower individuals to discover and share their good news. 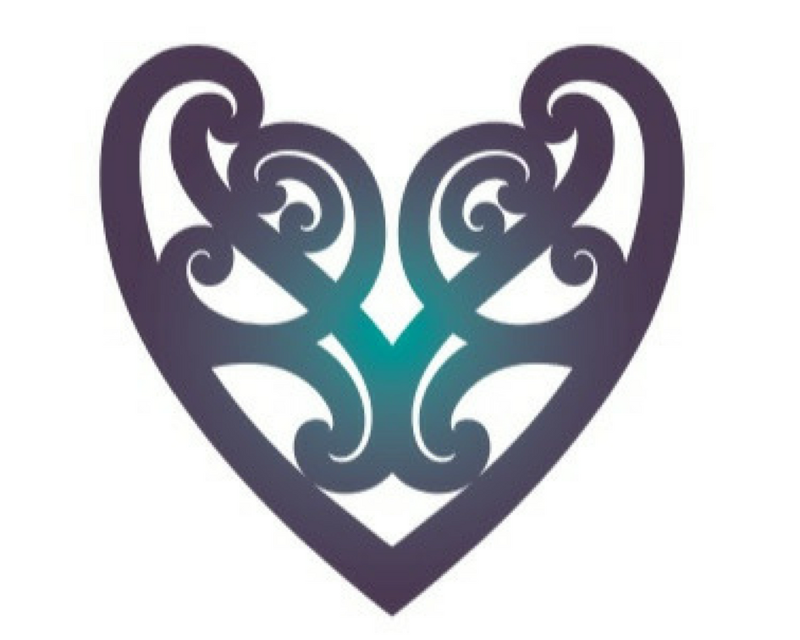 Grace Training has expanded to include our studio work, Whànau Whanake, Ngà Taonga Whakapeke and Tàne Whanake. Although all of our brands are unique in their service delivery, our overall vision and mission can be found weaved into each.